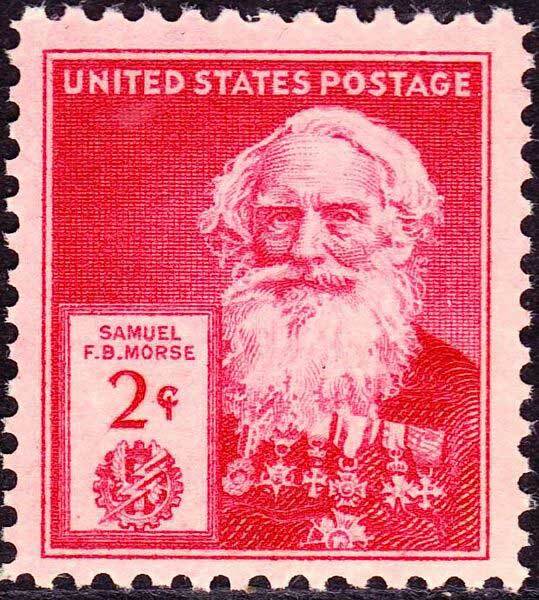 In the early 1840s, Samuel F. B. Morse demonstrated demonstrated his telegraph concept to Congress. 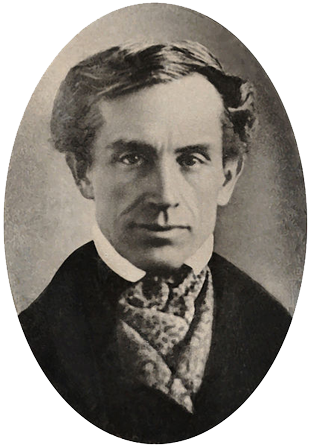 When he convinced them to provide funding for telegraph service throughout the United States, the new technology vaulted forward, often following the routes of the railroads. By 1860 thousands of miles of wire were in operation. 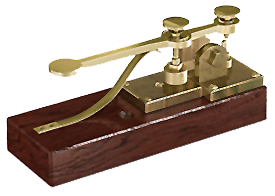 The Morse telegraph began to replace slower modes of communication, like the Pony Express, and transformed journalism. 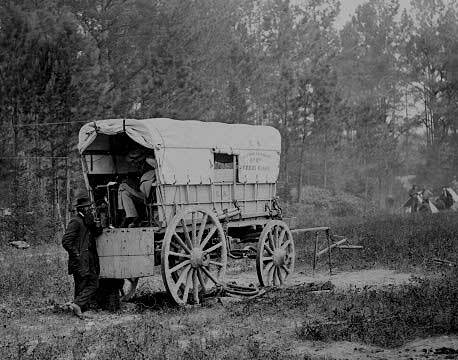 The U. S. Military Telegraph Corps, who often followed the troops in specially equipped wagons, set up poles and strung wire. 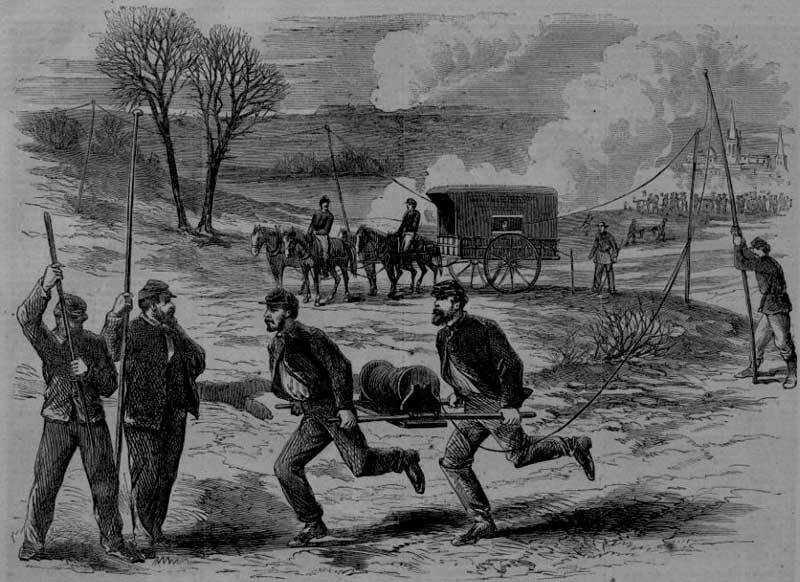 Reporters rocketed news from the battlefield to other news sources back home, as well as to military staff, the War Department Telegraph Office, and President Lincoln. 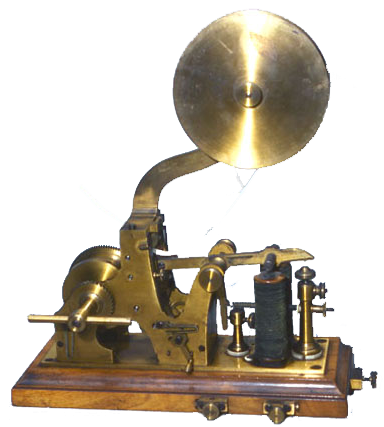 Lincoln was known to have been a steady visitor to the telegraph office next to the White House. 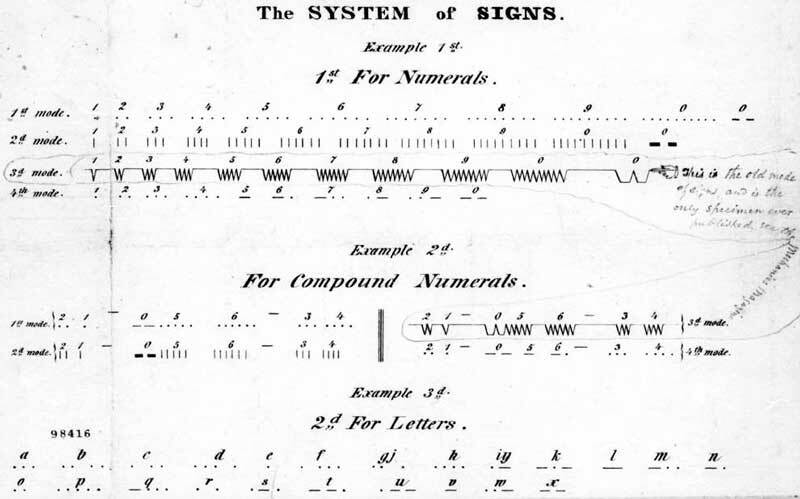 The code, used during the war by the Union Army so communications were not easily translated, was an earlier version developed by Morse and Albert Vail, his partner.